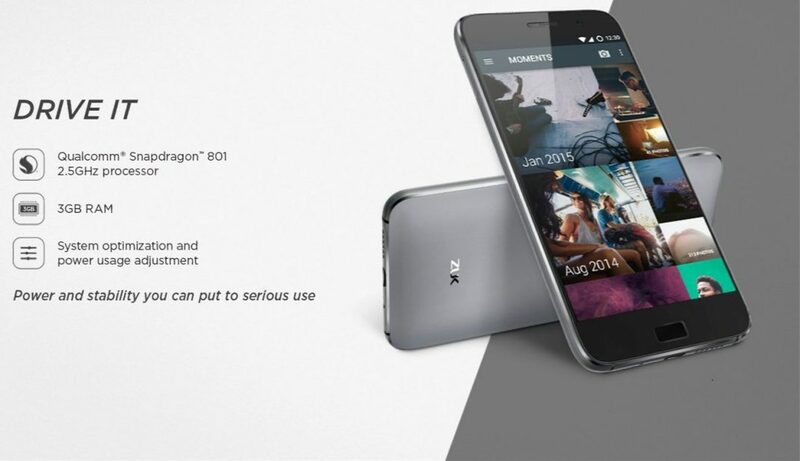 Lenovo ZUK Z1 is now available in India. ZUK Z1 is exclusively offered by Amazon in India. Lenovo phone was announced in September 2015. Dual SIM support LTE 4G. USB Type-C on USB 3.1. Cyanogen OS 12.1 (Android Lollipop). The ZUK Z1 will be available exclusively through Amazon at INR 13,499 ($202) starting from May 19, 14:00 IST.